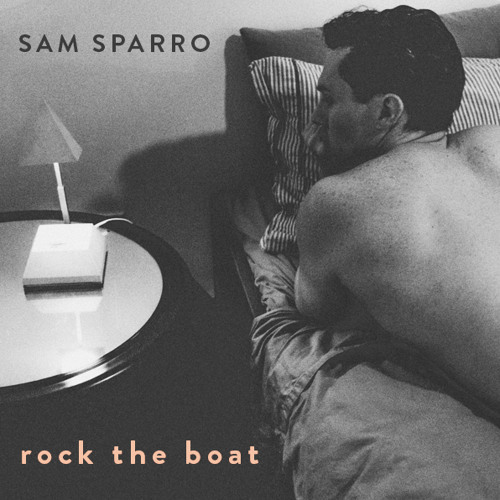 Sam Sparro reworks Aaliyah's classic "Rock The Boat"
It’s always a treat when LA-based singer Sam Sparro’s distinctively rich and soulful vocals pop up on a track. After his Quantum Mechanical EP, Sparro contributed vocals on the silky smooth “Stay In Love” by Plastic Plates and on Droid Bishop’s electro-disco cut called “Out Of My Mind.” Sparro’s next move is a billowing, chilled out rework of Aaliyah’s classic “Rock The Boat.” This is probably one of the most sampled tracks, especially for soulful house music, but that just validates how incredible the original is. Sparro lays down some lush synths and production to complement his voice, and the way percussion bends and snaps works with everything else to evoke this warm, emotive sensation from his version. Hopefully this gets released officially, because it’s one of the best uses of Aaliyah I’ve heard.